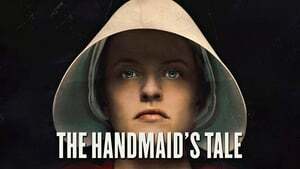 The Handmaid's Tale, Season 1 wiki, synopsis, reviews - Movies Rankings! 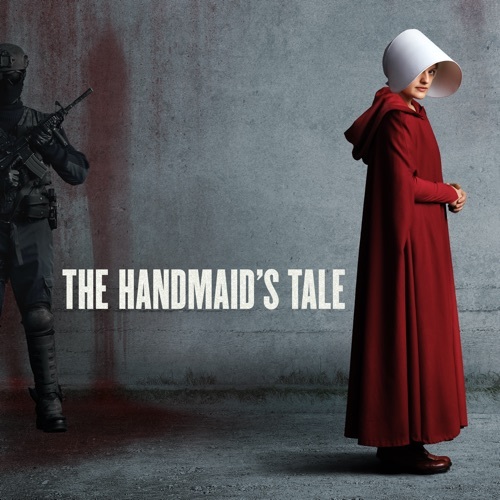 Offred, one of the few fertile women known as Handmaids in the oppressive Republic of Gilead, struggles to survive as a reproductive surrogate for a powerful Commander and his resentful wife. 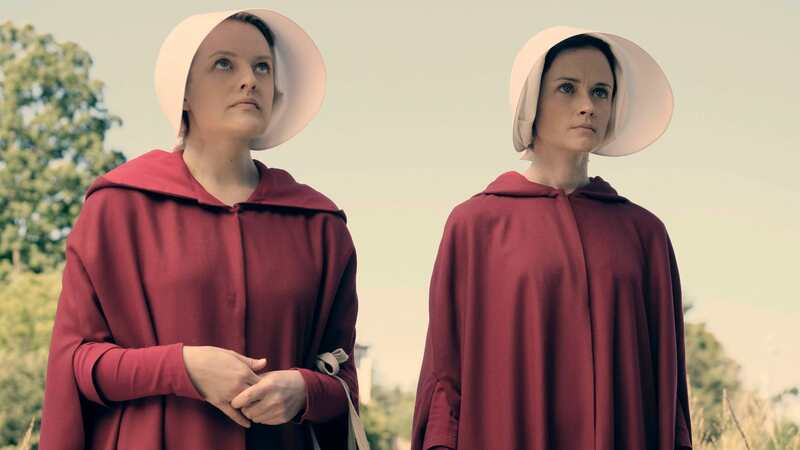 Offred and her fellow Handmaids assist with the delivery of Janine's baby, prompting Offred to recall her own daughter’s birth. Offred draws closer to Ofglen while dreading a secret meeting with the Commander. 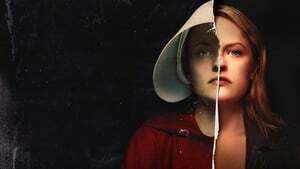 Punished by Serena Joy, Offred begins to unravel and reflects on her time with Moira at the Red Center. 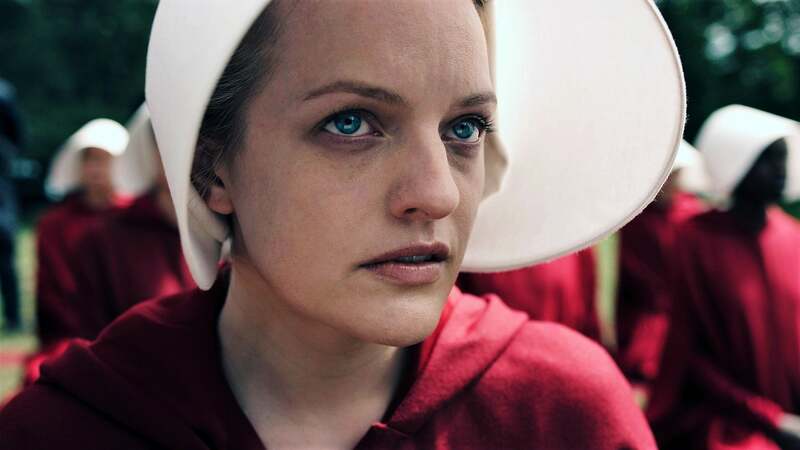 A complication during the Ceremony threatens Offred’s survival with the Commander and Serena Joy. A Mexican Ambassador visiting Gilead questions Offred about her life as a Handmaid. Serena Joy reflects on her marriage and the role she once played in Gilead’s inception. 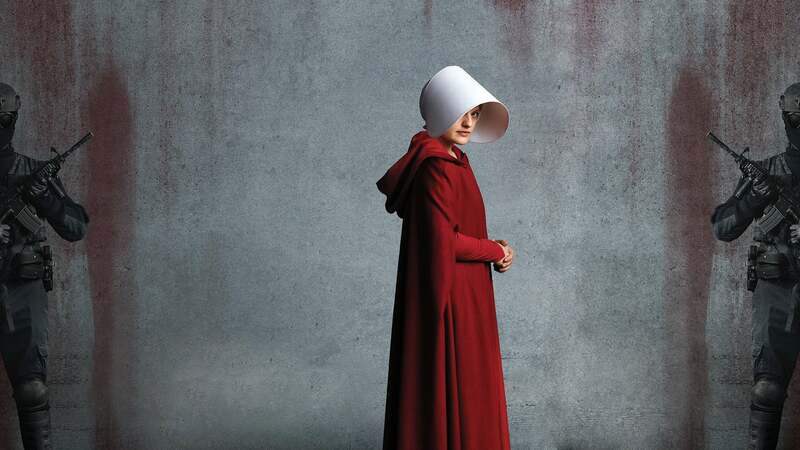 The Commander surprises Offred with a secret adventure in Gilead. Nick’s troubled past leads to his recruitment by the Sons of Jacob. Offred embarks on a dangerous mission for the resistance. Janine moves to a new posting. Serena Joy suspects the Commander’s infidelity. 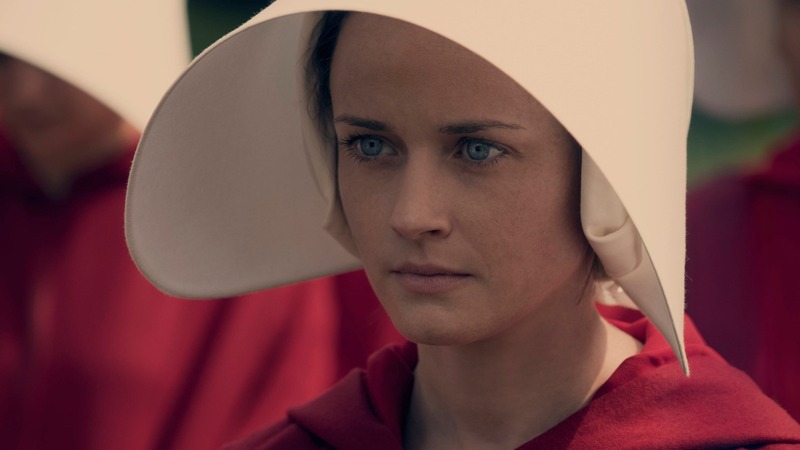 See what's ahead on this season of The Handmaid's Tale. Meet our chief protagonist Offred in this chilling teaser. 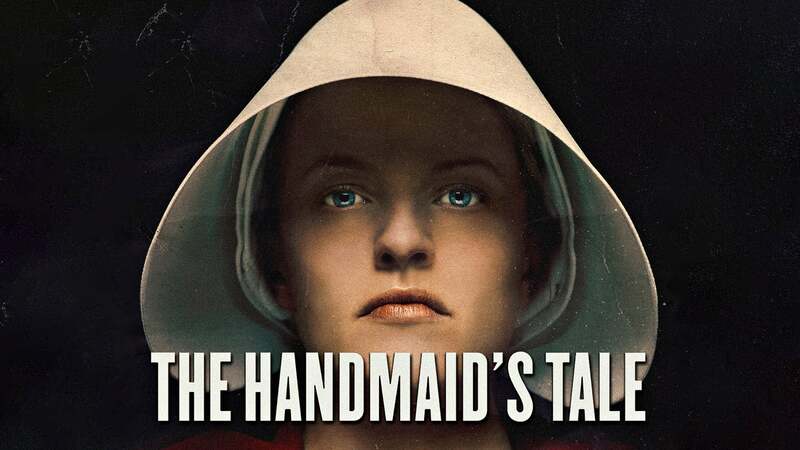 Introduce yourself to the world of The Handmaid's Tale. Welcome to Gilead. 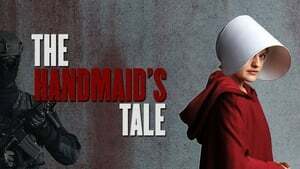 Buckle in and find out what's in store on this season of The Handmaid's Tale. Get an exclusive behind-the-scenes peek at The Handmaid's Tale with show stars and creators, including Elisabeth Moss, Joseph Fiennes, and Samira Wiley. Warning: This show is not for the weak of stomach. Literally, I felt ill during points of the show due to some pretty gruesome content but I couldn't stop watching as a supporter of the protagonists. While the concept is extreme, the content is pretty onpoint with current trends and makes the viewer pay attention to the relevancy of present voice, moral actions and environmental wellfair. Five stars for that! I highly recommend this shocking show! Hands down my number one TV show that is currently being aired. Whether or not you buy its message, you gotta admit it's very well done. Yes, like most single-issue sci-fi the story is preposterously heavy-handed. But it looks great, it's intelligently written and directed, and the cast is very good. 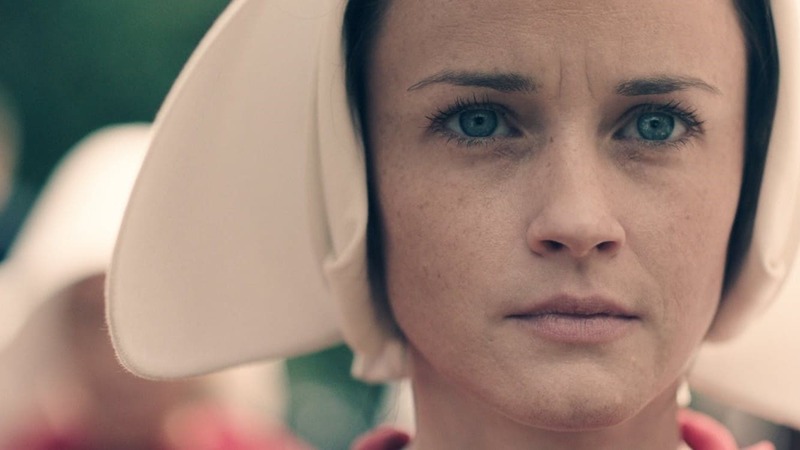 Elisabeth Moss is an expert at showing her character's thoughts and feelings in the slightest facial tics -- though I could do with fewer of the extreme Easter Island close-ups as she's doing that. (And I wish she wasn't a freaking Scientologist. Yeah, I know she was raised in it. I was raised Catholic, but I grew up.) Yvone Strahovski is riveting as the insanely frustrated wife; Joseph Fiennes is ultra-slimy as the creepy husband; and most everyone else does very well. It's grimly one-note in ways that can make it hard to stick with at times, but it wraps up the season pretty triumphantly. And kudos for the excellent timing of coming out just as the real America is going cuckoo in mildly similar and sinister ways. As exaggerated as the story is, it actually makes more sense now than when Atwood's novel originally appeared. A powerful "commentary" on the role of women in the world today, still! Superb acting. All the recognition and accolades are well-deserved. $14 before Emmys, the next day you jack up the prices to $32, WOW the GREED of iTunes never fails to amaze! Not only have hey done an amazing. Job bringing the story to life with beautifully eerie imagery but it is super relevant with what's going on in America currently. I've pulled a lot of parallels from the media and the use of current pop culture has added another level of creepiness to the story. I want to see if there is going to be a second season for an interpretation of how they think the story continued! I'm excited to see if there is a season 2 for the interpretation to how the story may have continued!! Its an amazing show. So So good. I've spent a small fortune on I-tunes but never felt compelled to write a review. This show changed that. Casting is perfect. Theme is frighteningly relevant. This show should be mandatory viewing. I've read the book, watched other adaptations and nothing compares to the perfection that the team responsible for this series created. As much as I admire, love, relate to Offred, I fear I may also feel empathy and hope for Serena. One of the best shows I've ever watched!!! Annoyed it's not an updated movie, waiting for it play week by week is a bit torturous. Great show. It almost can happen. Like everyone else has said - the show is excellent, but why purchase a season's pass if iTunes delays it by 2 weeks? This should be in the Season's Pass description as a disclaimer. 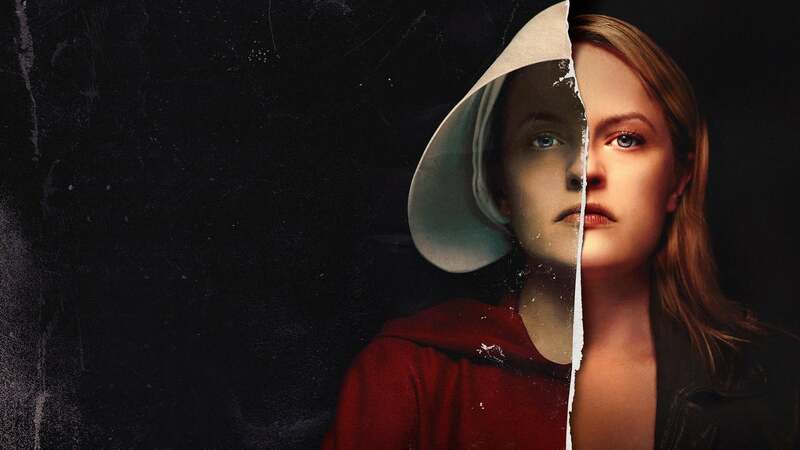 This show is amazing but iTunes is waaaay behind Hulu air dates (and streaming sources), so I'm constantly trying to avoid spoilers - would not have bought season pass if I'd known about the delay. Horrible movie.What a nightmare world it would be if this came true! One of the most gripping and interesting television series I’ve ever watched. The thing that makes it so gripping is that the series shows you how this could become a reality in our society. The acting is superlative and the set designs are grim and realistic. Highly, highly recommended. The writer based this story on things that have happened to real women all around the world. That's why it's quite depressing and very heart-rendingly real. I'm not sure I can watch it all, but it is absolutely great SF. Intense experience, not for people looking for something light and uplifting. Not completely true to the book, it is still a wonderful series. You have been warned - these stories are there to tell us what can happen. This could easily occur. Brutal portrayal of a dystopian world! 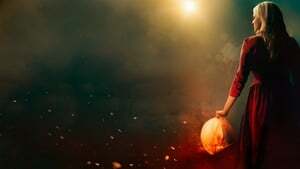 Best series I've ever watched. Can't wait for series 2! Absolutely brilliant series, enthralling. I'm up to the second last episode. I'm going to miss it when it finishes. Hopefully there's another season on it's way soon. A series not to be missed! 5 episodes would have sufficed. Too many long and laboured scenes. Cetainly not worth the hype surrounding the show. Amazing actors and story! Definitely recommend! The best TV you'll watch this side of GOT. Brilliant casting (Moss, Dowd are amazing), important themes couldnt be more relevant to these times. Terrifying, heartbreaking, confronting and compelling. Beautifully shot, great soundtrack. Can't wait for season 2.